The Sinclair Broadcast Group has acquired the recently defunct mobile news app Circa and plans to inject significant resources and capital into the company, it announced on Monday. Sinclair, the nation's largest owner of local television stations, has already hired veteran Washington Times content chief John Solomon to run the site and pledged to hire at least 70 reporters who will focus on original content. The site is also expected to draw upon video content from Sinclair's 172 television stations. 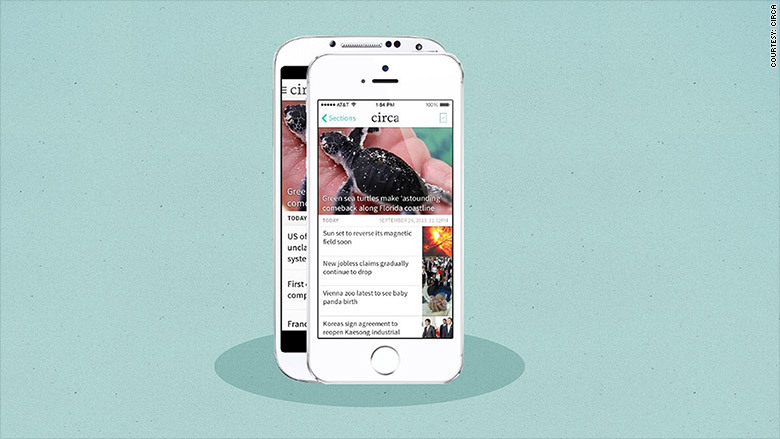 Circa launched in 2012 promising to provide personalized breaking news updates in a streamlined fashion, free from the partisanship and confusion of social media networks like Twitter. But the site shut down earlier this year after failing to raise adequate funding. Circa raised $6 million before shuttering. Sinclair has already promised an operating budget of nearly $10 million in the first year. In an interview with The Wall Street Journal, Solomon said the new Circa would be focused on original reporting while also providing down-the-middle news updates and seeking to appeal to social media-savvy audiences. "If we can bring context, analysis and depth -- and a little bit of humor — I think we can create something special in the marketplace," he told the Journal. "So much of what's happened in the marketplace has been partisan-driven."